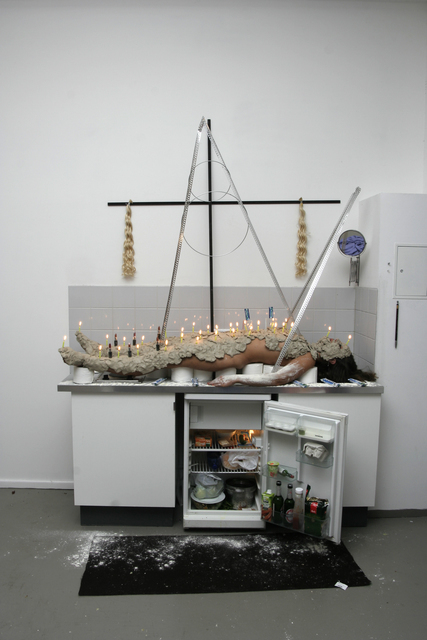 Human representation as an eternal concept seen from different angles, presented by artist represented by AKINCI. 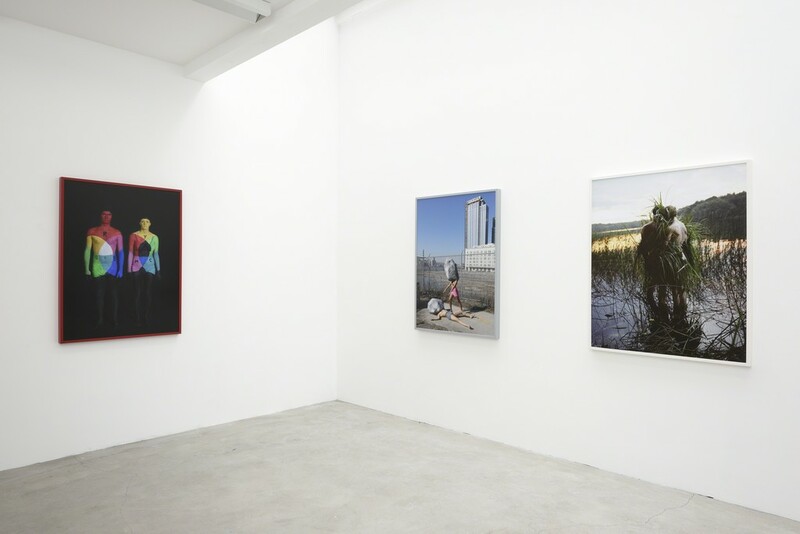 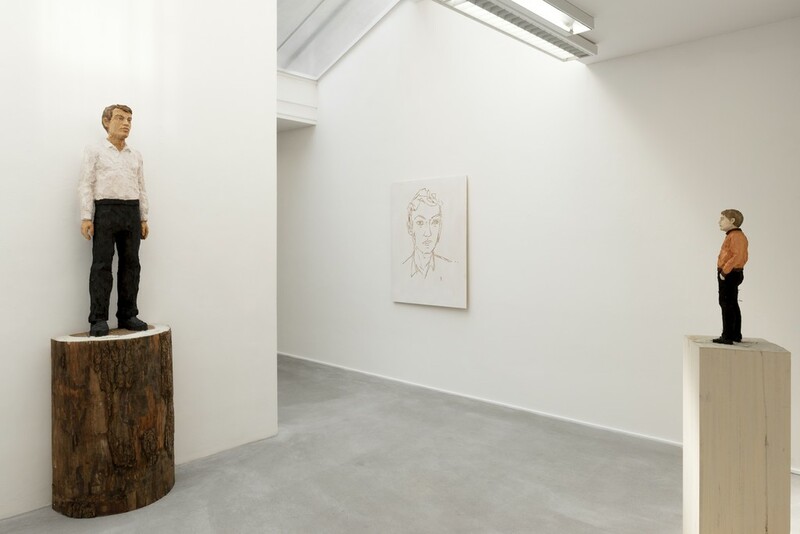 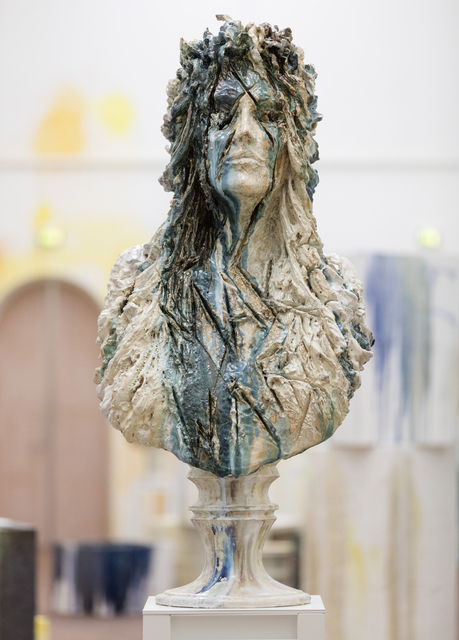 Works by Stephan Balkenhol, Anne Wenzel and Melanie Bonajo come together in a strong and immersive show for ARTSY. 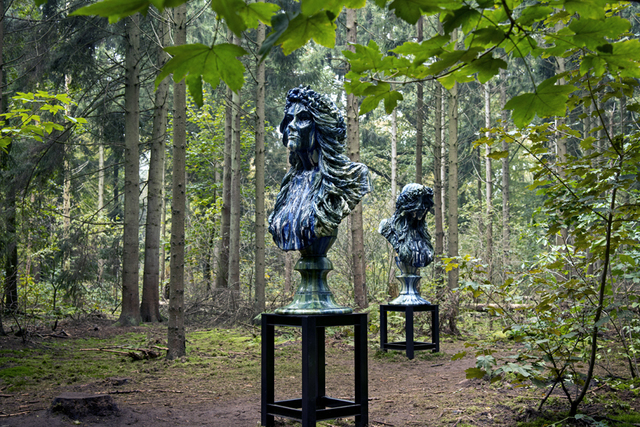 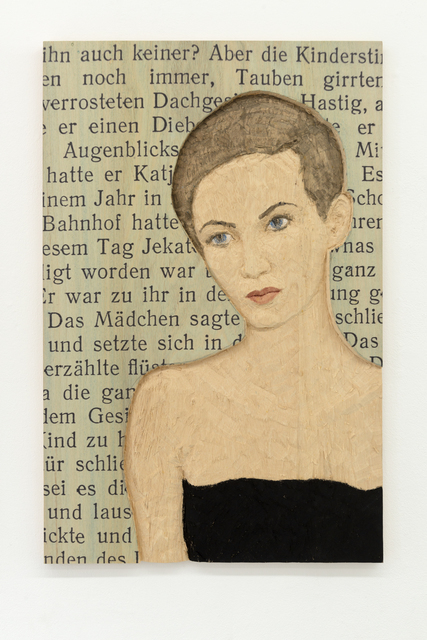 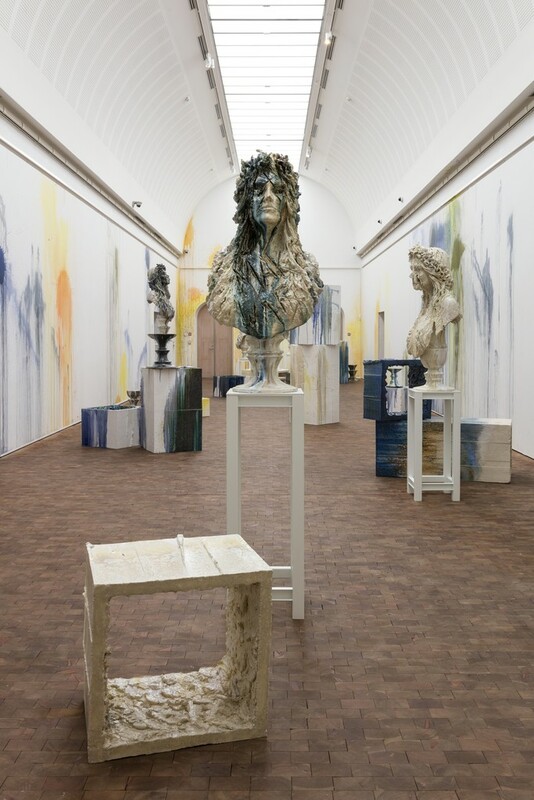 In this show works at AKINCI, Parc Warande Tilburg (NL), Museum Jorn Silkeborg (DK) by the above mentioned artists Stephan Balkenhol, Melanie Bonajo and Anne Wenzel are brought together.